Hello friends! 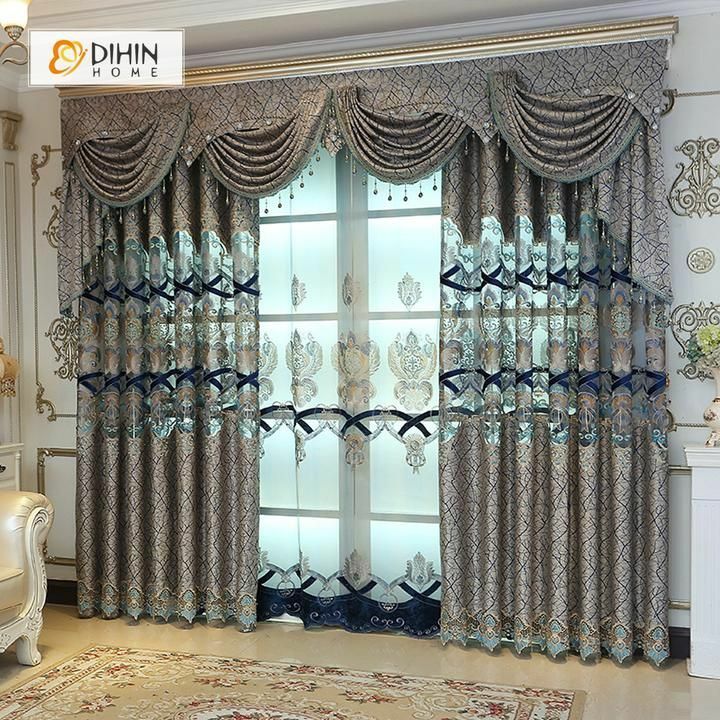 If you have chosen the best design for your home place, now it’s time to see our modern curtains design ideas that we found it just for you. 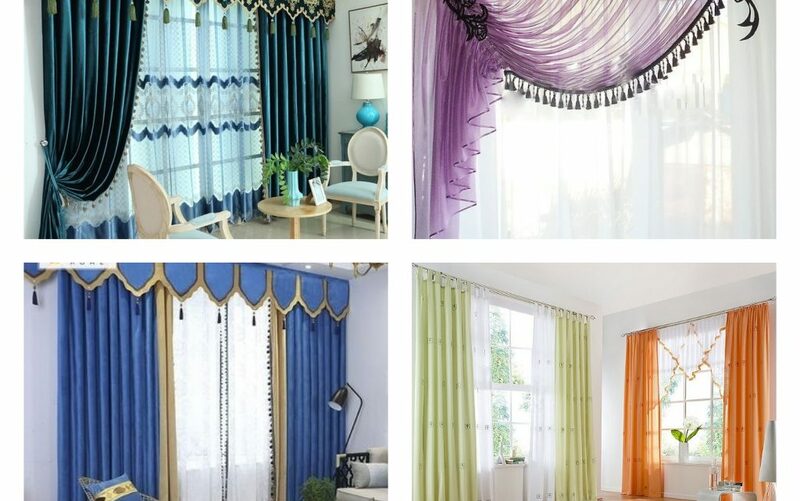 We have to show you 11 curtains ideas to cover the windows of the living room and to make your home looking like a paradise. Stay with us and spend quality time! 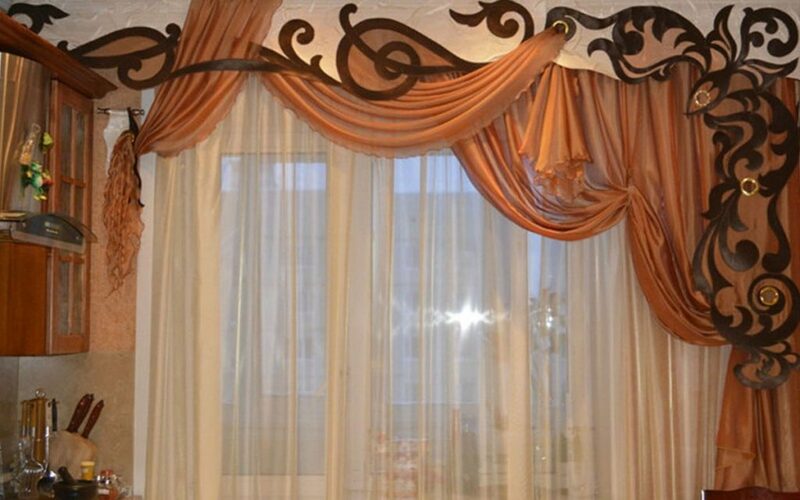 I think that the most important curtains design is the design on the window of our living room. For this place, we need carefully to choose the design and to make sure that we have modern home. Grey is the colour that can be dominant for home place. With this, you will have modern home to live there and to admire the decor. If I would have the chance to choose, this style will be my choice. 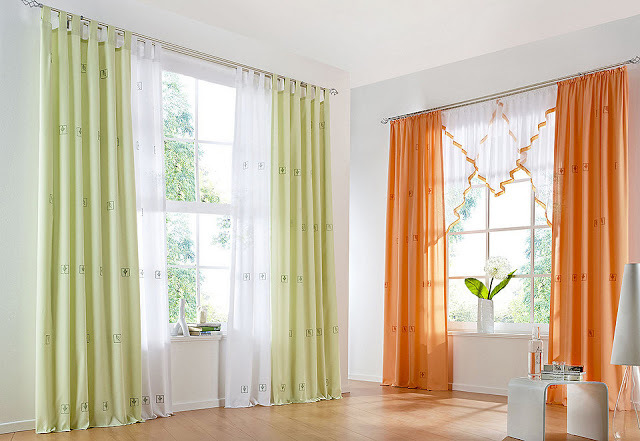 Bring the light and positive vibes in home with the choice of orange and yellow colours to cover the windows. 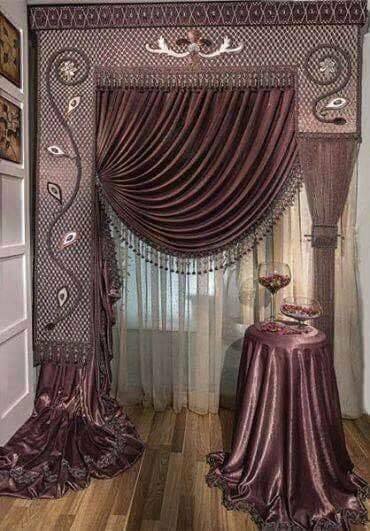 Pink is nice colour when we are talking about the curtains that are part from our bedroom or living room place. 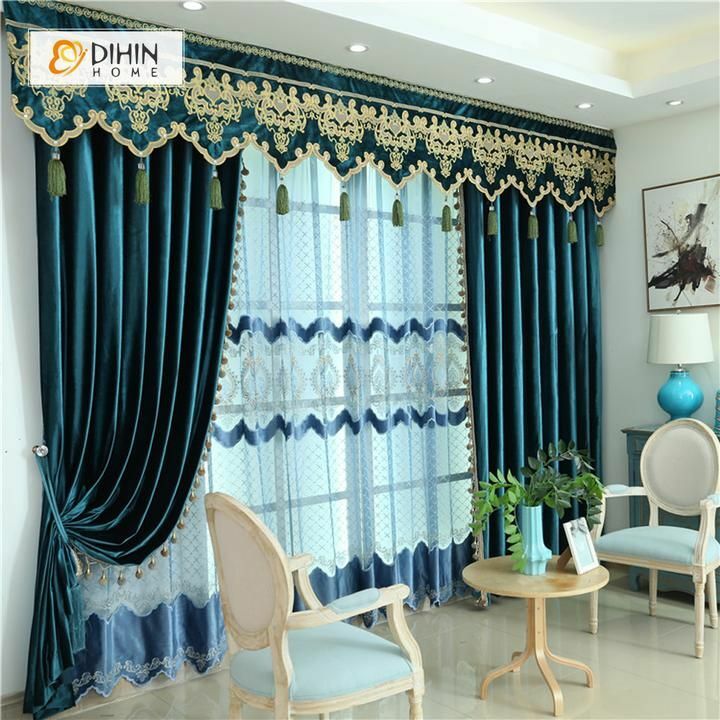 If you think that your home needs a little refreshment and additional charm, choose this style. 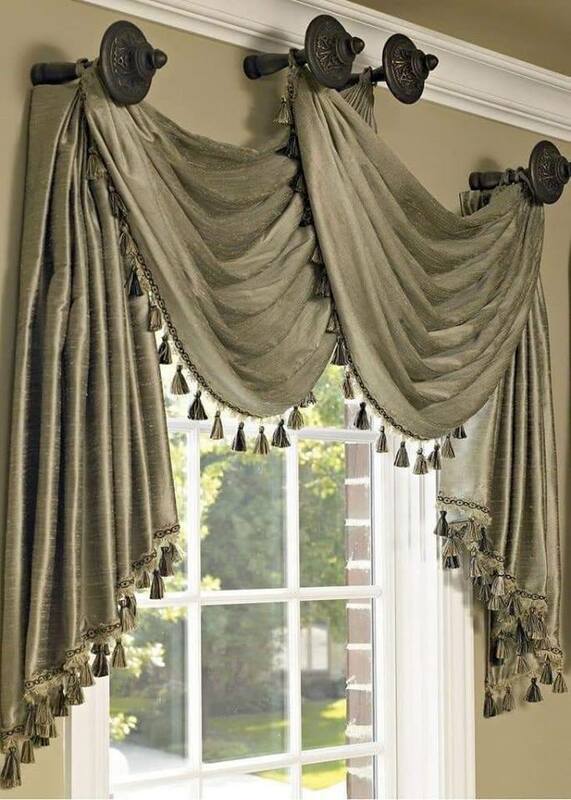 This style can be used for an entryway place because I don’t think we should add this in living room. Simple style is always the best style that everyone can afford to decorate the home in a way to be modern. See this design in the photo!!!! Cover the windows with orange and black combination that you can see in the photo now. This is how your windows can be covered to have modern home. 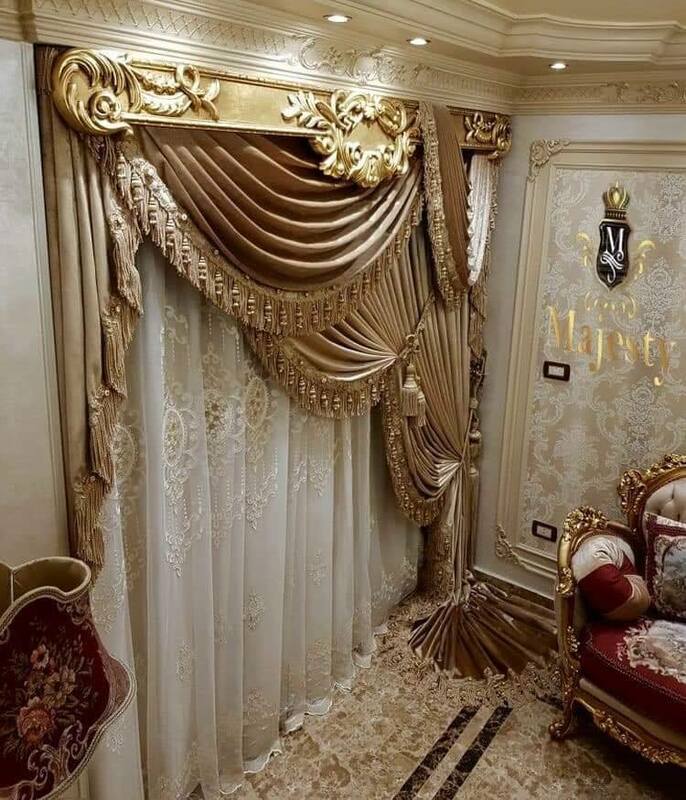 Golden colour is great choice for those who live in a luxury houses. If you want to have stylish home, this can be your choice and our propositions for today! 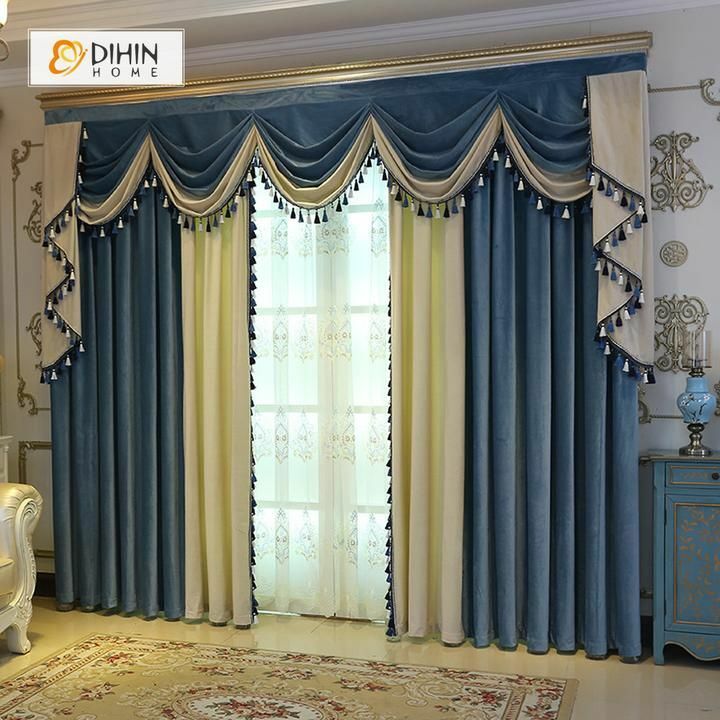 You can combine the cream colour with the dark or light blue and to get impressive curtains like this in the photo. Take a look! 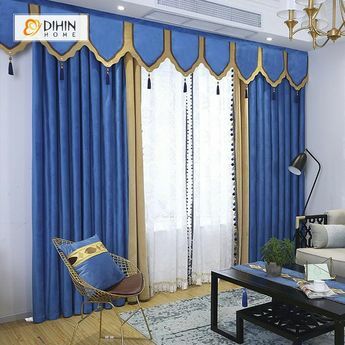 Combination of these two colours will help you in creating one modern home place that you will simply love it. 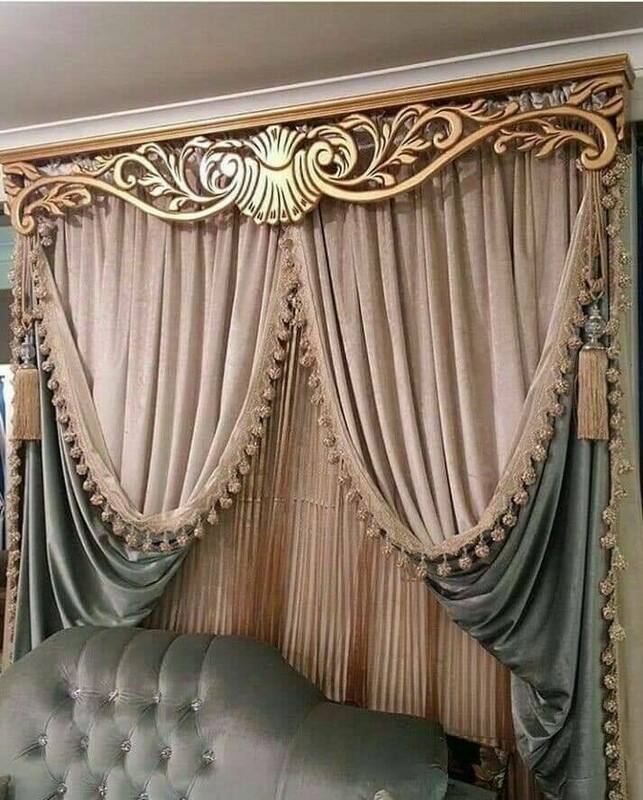 We will finish this post with the most beautiful design of curtains you can use for the living room or bedroom. Look at this beautiful design. I hope that you have already chosen some of our designs. 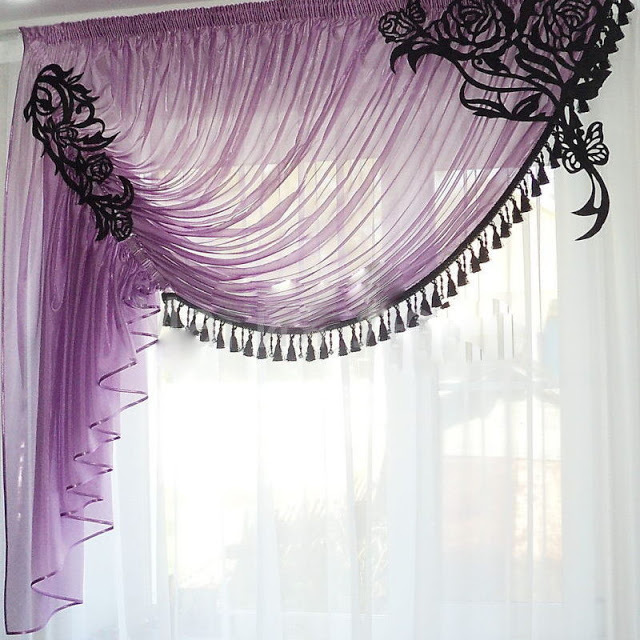 At the end of the post, thanks so much for your attention, keep following us and read about our amazing DIY pillow ideas that we have to show you, read here.